Hunters Estate Agents and Letting Agents Bishopsworth joined the Hunters network having previosuly traded as Besley Hill Branch since 1998. The team at Hunters Bishopsworth cover sales and lettings in the area. The team have over 80 combined years of experience and are ready and waiting to use this for your benefit, whether you are looking to sell, let or buy a property. 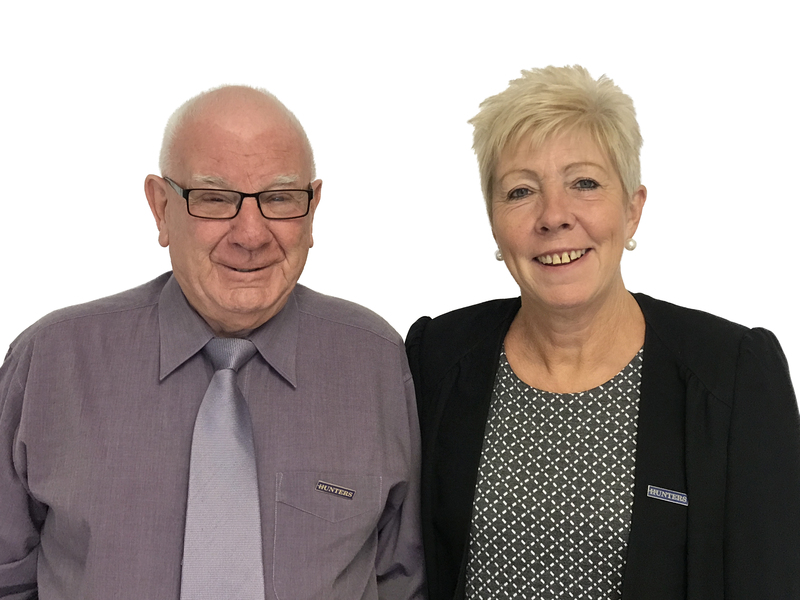 The team at Hunters Estate Agents and Letting Agents Bishopsworth is ably led by Manager Sue Barnes and assisted by Sales Manager Nigel Brown, Negotiator Tracey Morrisey, Admin Controller Della Kellow and Mortgage Advisor Mark Gregory. They offer professional assistance in the sale or let of your property and back this up with major presence on all the main property sites such as Rightmove, Zoopla and Findaproperty. High quality colour photographs, clear and concise property descriptions along with 3D floor plans all go to making their property details some of the best in the industry. Click to view preferred suppliers for Hunters Bishopsworth. VAT Reg No: 811 5518 53 | Registered No: 04729764 | Registered Office: 29a Highridge Road, Bishopsworth, Bristol, BS13 8HJ. A Hunters franchise owned and operated under licence by Garland and Barnes Limited. Originally, the village of Bishopsworth was centred around the local grade II listed building, Manor House. BS13 attracts buyers as it offers affordable accomoodation, particularly atteractive to first time buyers. Investors are also keen to buy here due to short supply as the rental market in this area is predominantly family oriented. The Ashton Court Estate hosts the world famous sannual international balloon fiesta and many BS13 residents can enjoy fantastic views from the elevated Bedminster Down area. BS13 is a South Bristol urban suburb. It is supported by well reputed bus/train links to central Bristol and beyond. The village is well known for it's community spirit. Rising above the heart of Bishopsworth is the picturesque village of Dundry. Within a short distance you can find the tranqul setting of Chew Valley Lake with its picnic areas, local wildlife and play area.